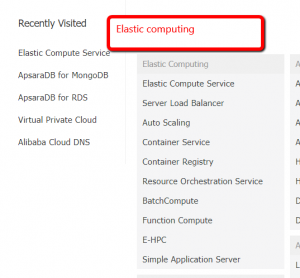 In our step by step tutorial, this is our next post in which we will see how to avail your free.TECH domain with Alibaba Cloud computing. Apart from cloud services Alibaba Cloud Computing also sell Domain names which we can avail with a minimum amount. 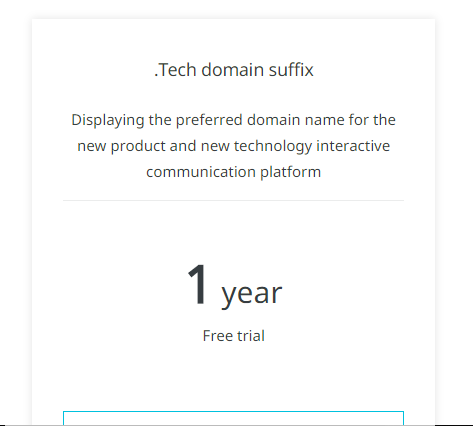 A good news is that you can avail.TECH domain free for 1 year. Below are the steps. Step 3:- Now you have to search your domain name which you want. If that domain name is available then you will find in below list. 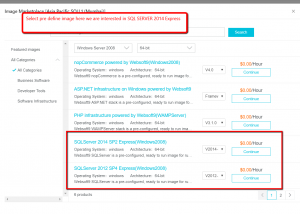 Just select the checkbox in front of the domain name. In the current demo, we are going for a free domain which is.TECH and luckily Indiandotnet.TECH is available. So, I am selecting that and clicking on AddToCart button. After clicking we will get the following screen. you have to register for the domain which is required for domain ICANN. You will find below notification if you have not registered. 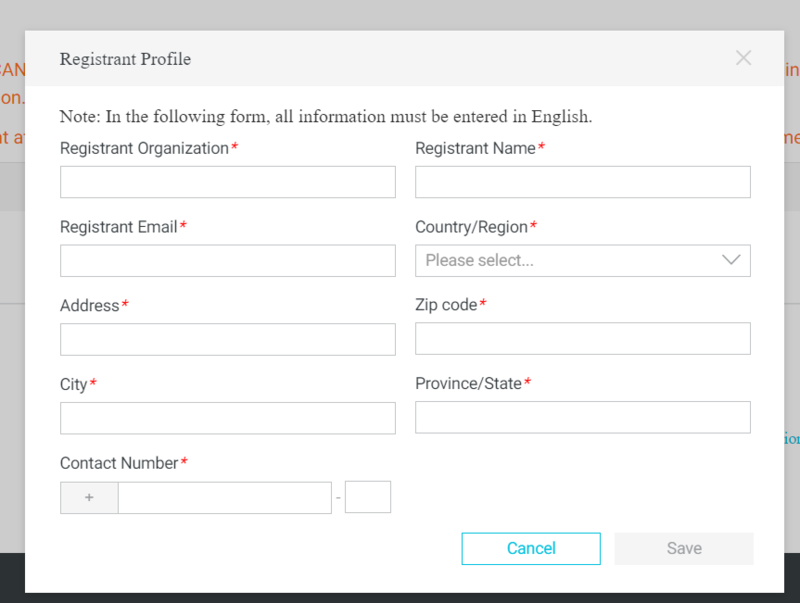 Step 5:- Simply create a registration profile to proceed further and you will find below the screen of registration.